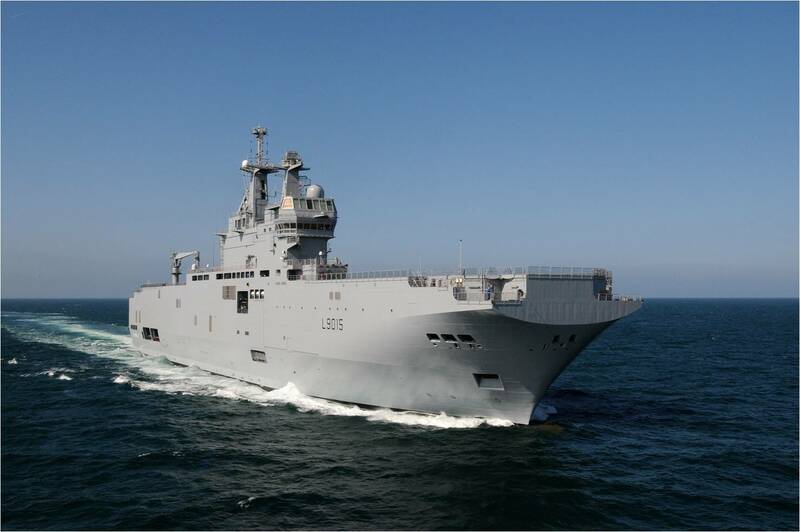 French Navy's amphibious assault ship Dixmude. NEW DELHI (PTI): The Jeanne d'Arc mission, an annual deployment undertaken by French Navy ships, has called at the Chennai port, the French embassy in New Delhi said Wednesday. The port call on Tuesday was aimed at enhancing interoperability between the navies of India and France. India and France have decided to step up their maritime cooperation after French President Emmanuel Macron's first visit to India last month. 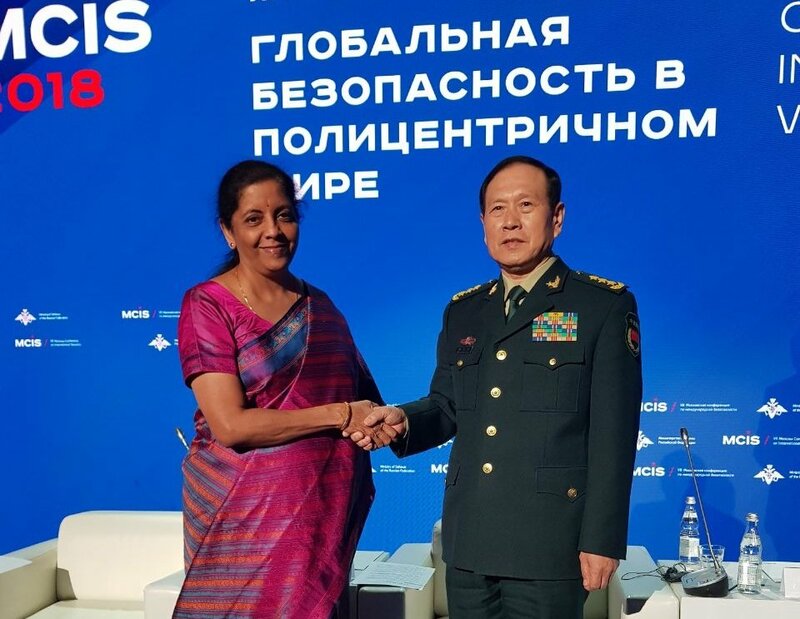 They have adopted a Joint Strategic Vision of India-France Cooperation in the Indian Ocean Region. 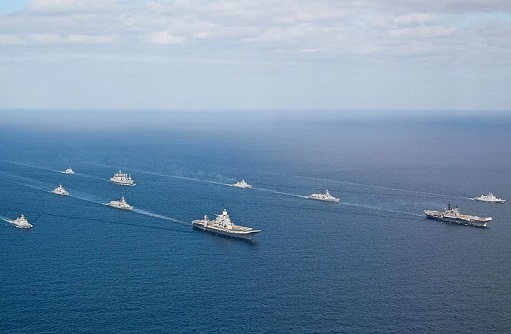 The two countries also undertake bilateral maritime exercise Varuna, held off the coast of Goa from March 20-24. 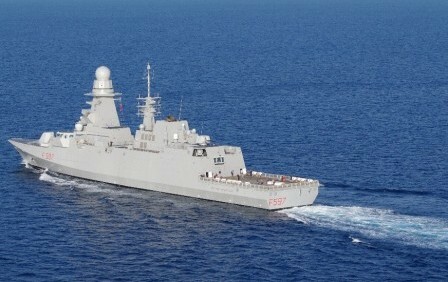 The Jeanne d'Arc task force - led by the French Navy - comprises amphibious assault ship "Dixmude" and the stealth destroyer "Surcouf", reinforced by an army contingent. Having sailed from French port of Toulon, France's principal naval base, the Jeanne d'Arc mission will cover half the globe before finally weighing anchor in Darwin, Australia. 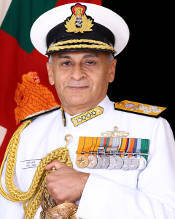 "After crossing the Suez Canal on March 8, and having participated in the amphibious joint services exercise, Wakri, held between the French forces stationed at Djibouti and the Djiboutian armed forces from March 19 to 22, the naval group called at Chennai on April 3," the embassy said. This deployment comes in addition to the permanent forces that France possesses in its overseas territories in the South Indian Ocean and the South Pacific. These territories provide France more than 80 per cent of its exclusive economic zone - more than 9 million square kilometres - and more than 1.5 million French citizens live in these territories and nearly 1,70,000 of them reside in countries of the Indo-Pacific region, the embassy added.